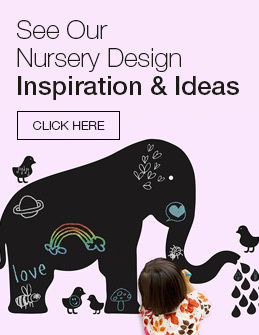 LA Baby has been producing Baby furniture and nursery accessories for generations and have an excellent reputation in the industry as the authority in this area. 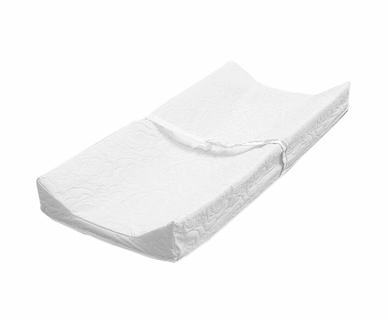 They offer contour changing pads that can fit on a standard changing table or dresser top. 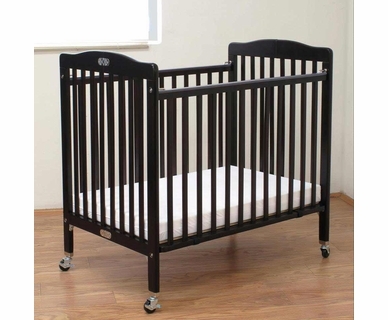 Their changing pads have safety straps and are extra cozy for Baby. 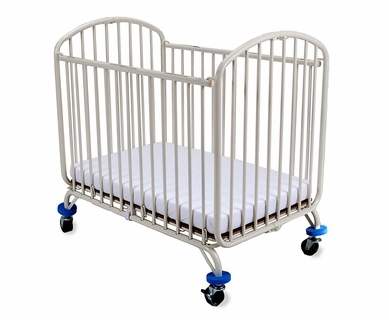 They also make folding metal baby cribs and play yards to accommodate a baby's sleep needs at nap time or all night long. 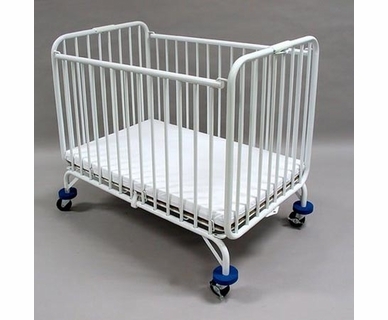 All of their baby cribs and changing pads are top quality and designed to withstand heavy use, making LA Baby products a wise choice for a baby's nursery.